I would like to book a test drive for vehicle Hyundai I10 CLASSIC !! ONLY 40K MILES !! FULL HISTORY !! £30 TAX !! LOCAL CAR !! 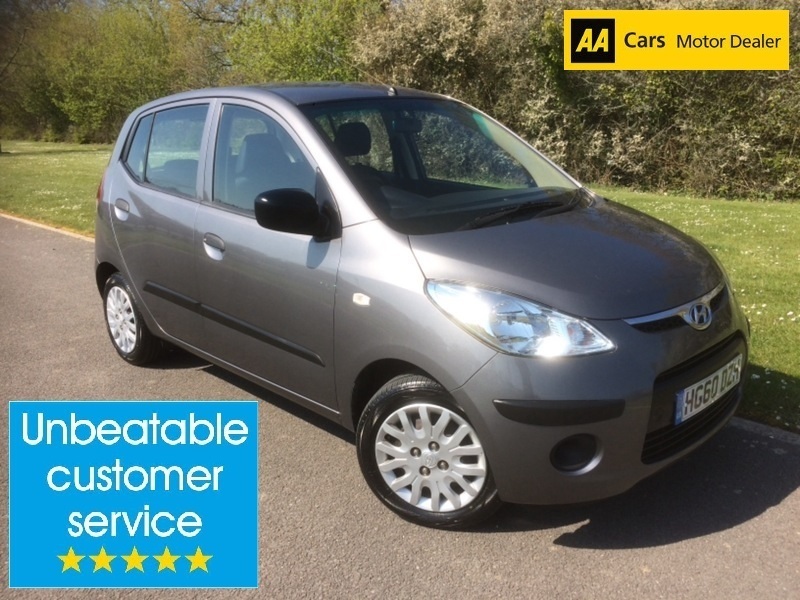 I would like to enquire about the vehicle Hyundai I10 CLASSIC !! ONLY 40K MILES !! FULL HISTORY !! £30 TAX !! LOCAL CAR ! !